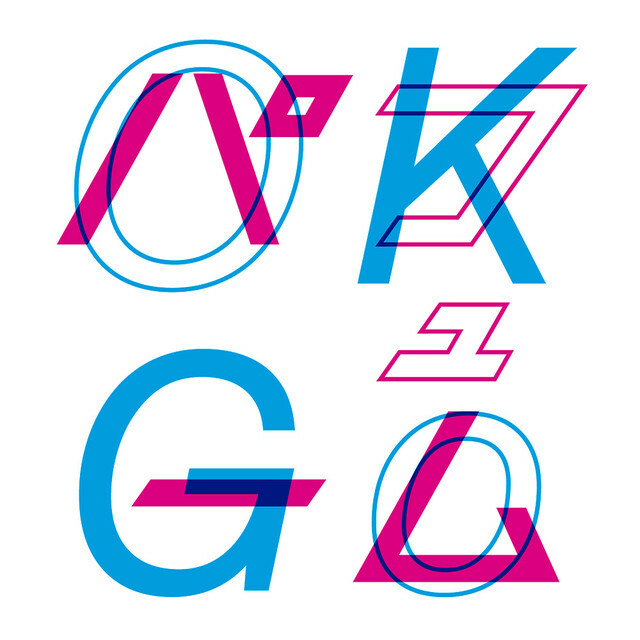 Perfume & OK Go Announce Release Of Collaborative Single "I Don't Understand You"
Perfume and OK Go will be releasing "I Don't Understand You" as a collaborative digital single on July 20. "I Don't Understand You" was used as the theme song for the TOKYO MX anime series "SUSHI POLICE" which began airing on January 6. The song was never released. On July 20, "SUSHI POLICE" will be released on DVD and Blu-ray. The release of a full version of the song coincides with the series' release. "I Don't Understand You" features vocals from both Perfume and OK Go. The song is composed by OK Go, and is arranged by CAPSULE's Yasutaka Nakata.